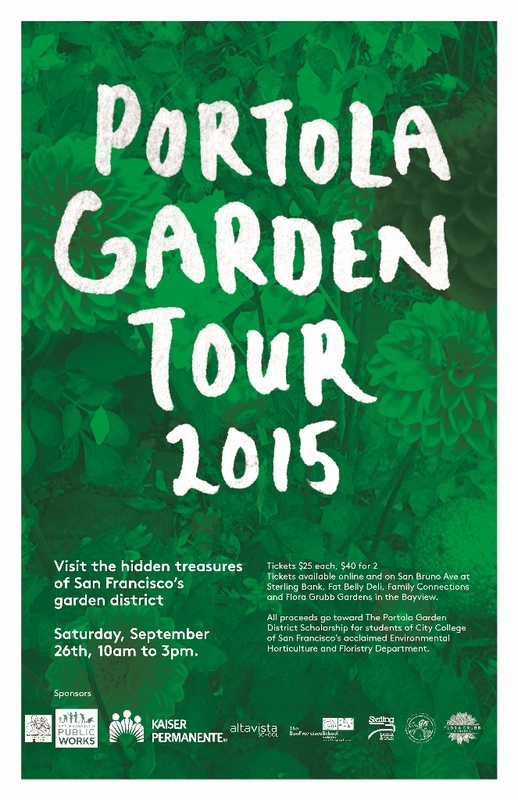 The Portola Garden Tour will celebrate 12 years in San Francisco’s Garden District on Saturday, September 29, 2018! Mark your calendars now and check back for updates. 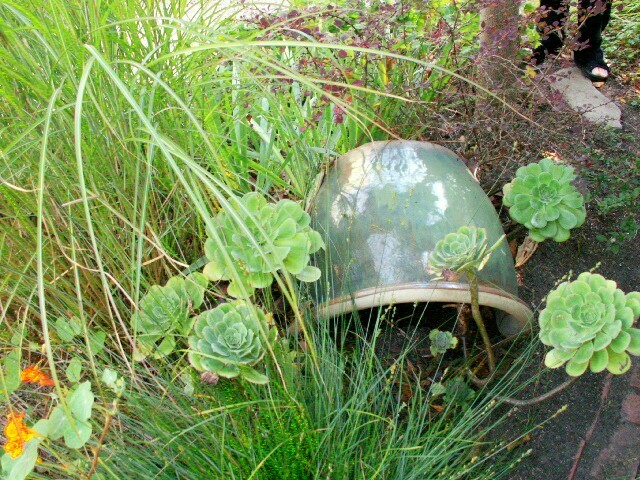 Nasturium for colr, grasses for line and echevaria as a form element make this a perfect garden arrangement. 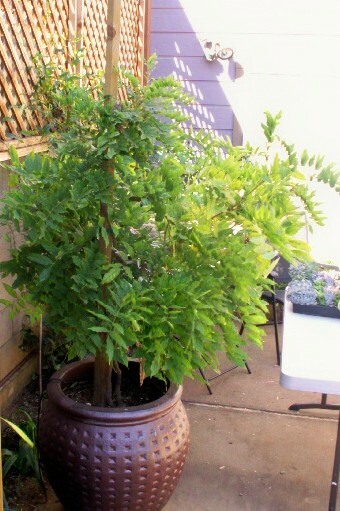 Wisteria in a pot can be easily maintained. 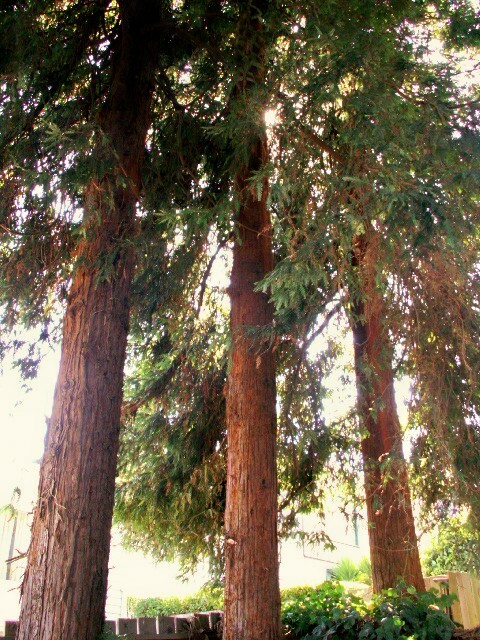 Coast Redwoods are a surprise element in this San Francisco garden. 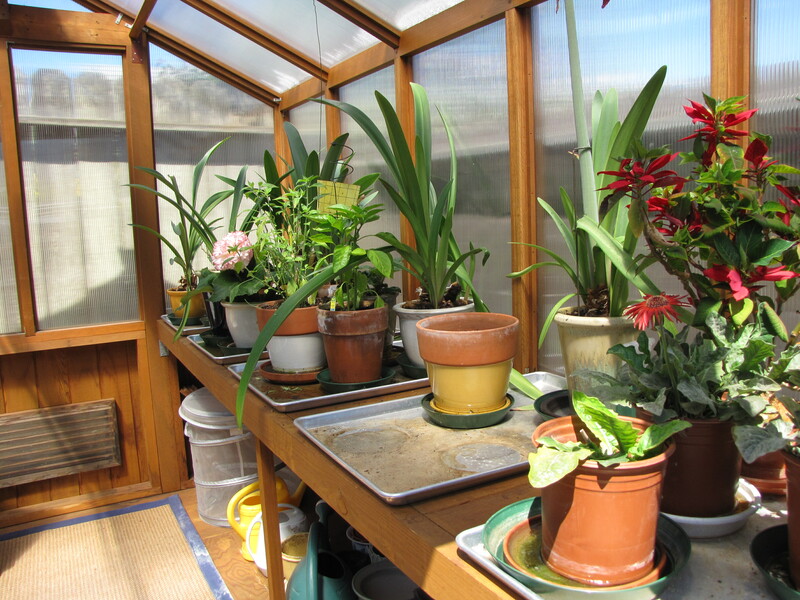 Nasturium for color, grasses for linear elements and an echevaria for form makes a lovely bouquet bed. 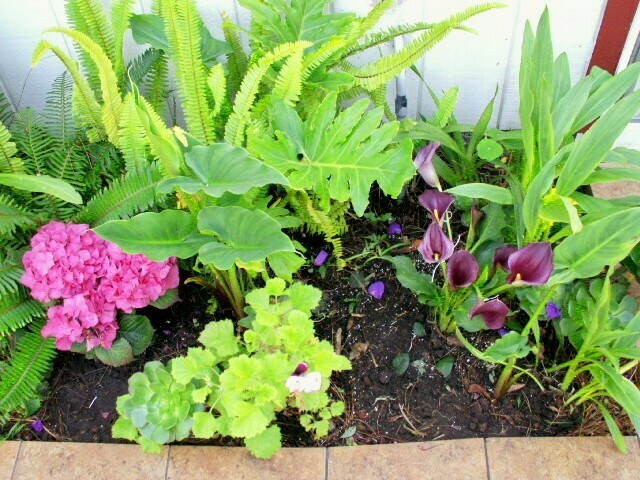 This bed of ferns, hydrangeas and cala lilies add colrful interest to a garden. 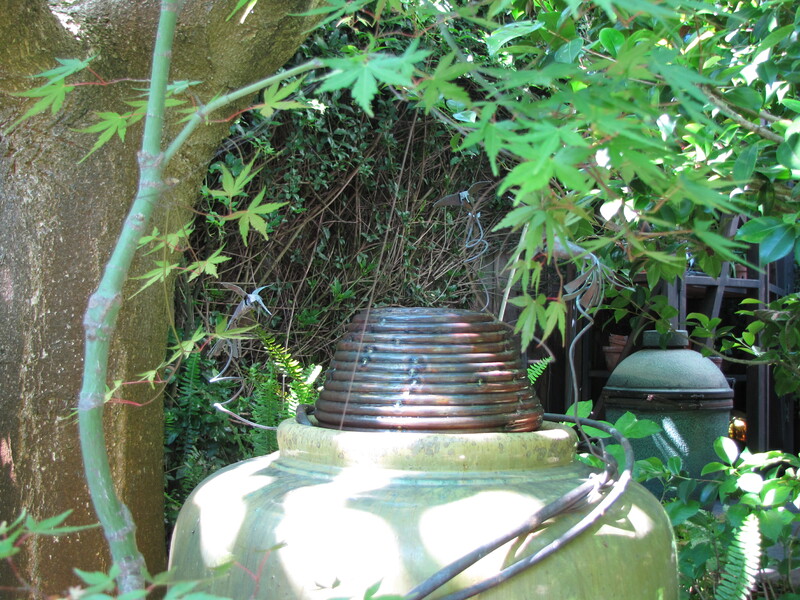 A special thanks to new and our returning gardeners who will be sharing their garden this year!